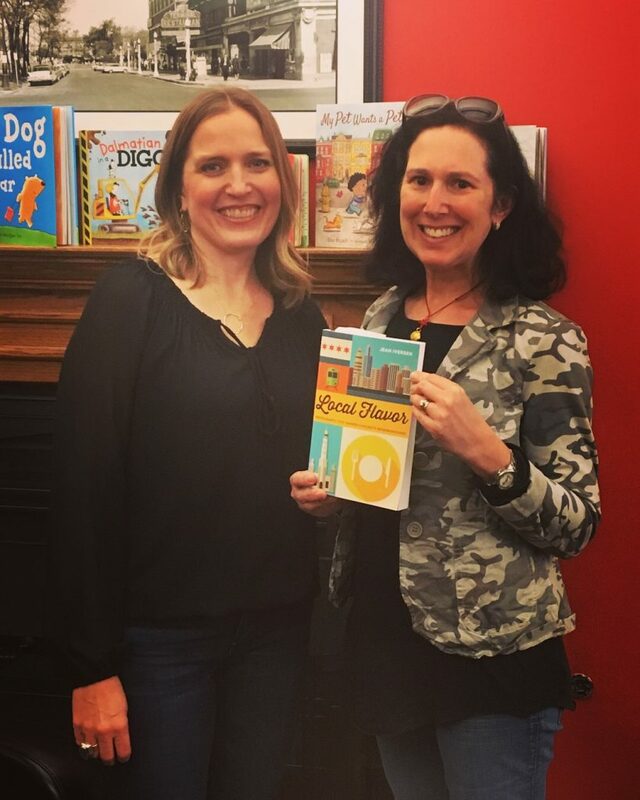 My family and I trekked over to Chicago for Independent Bookstore Day to hear my friend Jean Iversen speak about her new book, Local Flavor: Restaurants That Shaped Chicago Neighborhoods (Northwestern University Press, 2018). 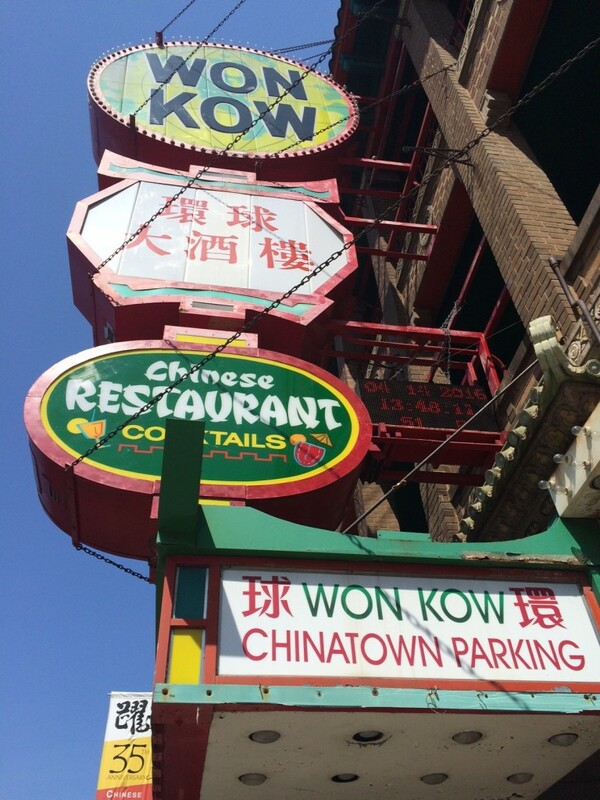 I was fortunate to talk to Jean while she was writing and researching her book and even tagged along to Chinatown with her a few times for her chapter on Won Kow, a restaurant that had been around for 90 years until it closed this year. So it was really great to hear Jean speak today about how she came up with the idea to write about restaurants that had been in Chicago’s many ethnic enclaves for decades, restaurants run by one family over multiple generations. What’s more, the restaurateurs had become “mayors” of their little sections of Chicago over the years. She writes about Pilsen, Chinatown, Devon Avenue, Avondale, Little Italy, and other communities in Chicago. Anna Hebal, owner of the Red Apple Buffet, named one of the best all-you-can-eat buffets in the country, was in conversation with Jean and we learned all about Anna’s immigration story and how she came to live the American Dream, as did all the restaurateurs featured in the book. Anna serves organic, local ingredients cooked in small batches, so it’s not your run of the mill buffet. She brought strudel and other pastries and my kids probably consumed half of them. We’ll can’t wait to check out the Red Apple. Congratulations, Jean! 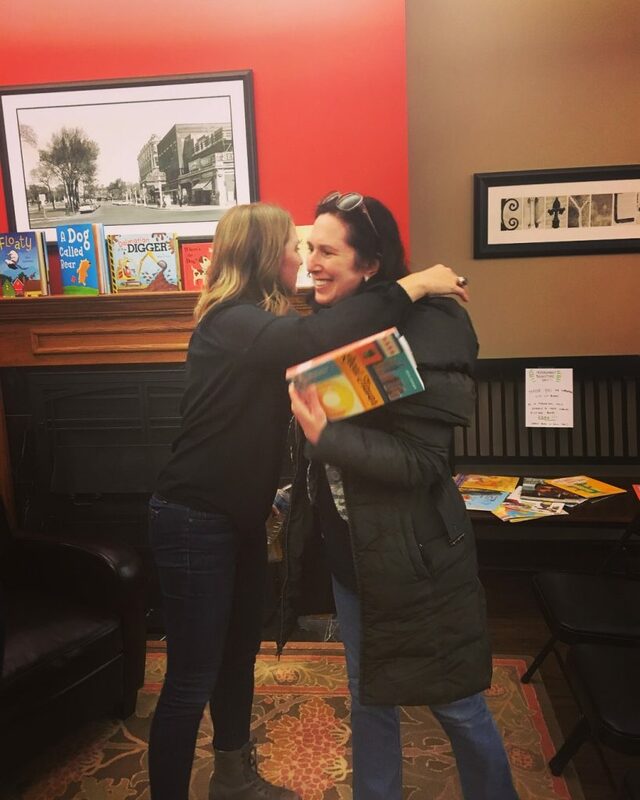 It’s been so fun following your publishing career and I know your new book will be a huge success!